Summer is finally here and now all we have to think about is how do we keep our lipsticks in place all day. Honestly, I love lipsticks. from deep dark tones to flashy colors, I love and live for them. I started wearing lipsticks when I was in 11th grade and fell in love. I learnt so much about the textures, the colors and the packaging. From luxury to drugstore, I fell in love with all of them. It is amazing how one small pump of color adds so much Drama to your lips! My first Matte lipstick was the Revlon Ultra HD. I loved how it slid on my lips like the guys in the Dms! You’ll dance with joy when I tell you Matte textures win in the battle of Gloss vs Matte, know why? The glossy lipshades melt down quickly if you eat or drink. They are runny and you cannot hold them with a lipliner or a primer! And we all know how gloss destroys our hair on windy days! and that makes the Glossy texture a huge No-No! The matte shades will not punish you and your looks trust me! A little smudge can make your lips look like you’re drooling, no one wants that. Matte lipcolors will not do that to your lips, they’re smudge free. If you can go for the highend ones with better formulas and textures, your lips are going to thank you for it! 3. I hate summers, it is not the makeup season for me. If you have oily skin like me, you’ll know what the deal is. The sweating, the oil makes everything nasty and if you’re wearing gloss, the color is going to run down to your chin and make everything worse than it already is. Matte lipsticks are here to save us all!!! 1. Before you dive in with all the goodness, exfoliating your lips is important. Never skip this step, exfoliating gets rid of the dead skin cells and the dried peeling skin out of your lips. It is important to get that sleek and shiny finish without the bumps. Invest in good lip scrubs. Do not go harsh with the scrubs on your lips, it can hurt the delicate skin. 2.After you are done exfoliating, add on a good moisturizer on your lips. This step can get rid of the dryness after exfoliating. Make sure you use a water based moisturizer as the oily ones can ruin the matte texture of your lip shade. 3.Let the moisturizer seep into your skin and line out your lips and fill in with a lip liner. Lining will make sure your shade stays in place. It also gives you a pop and defines the shape of your lips. 4. I get a very hard time applying lipsticks right out of the holder or the bottle, to reach out to the difficult spots, use a synthetic lip brush. Make sure your makeup brushes are clean and there are no residues left, as it can change the desired color and the bacteria present in there can give you serious infections. 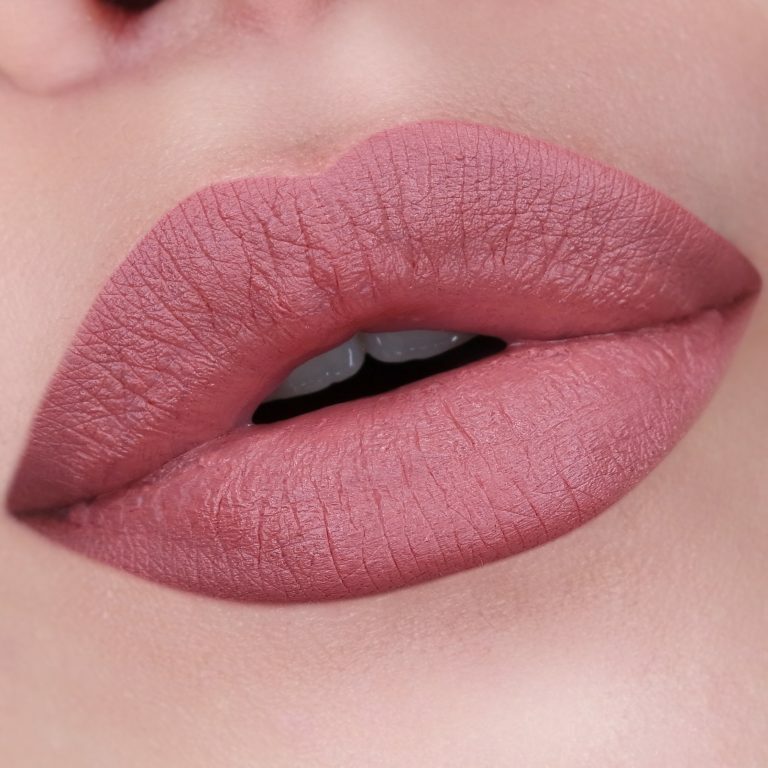 define your lips with a good concealer and clean the edges, this will make your lips sharp and all eyes will be on them! So, follow these steps to achieve that flawless, gorgeous look and share the pictures with me! You can follow me on my instagram here and share the pictures!